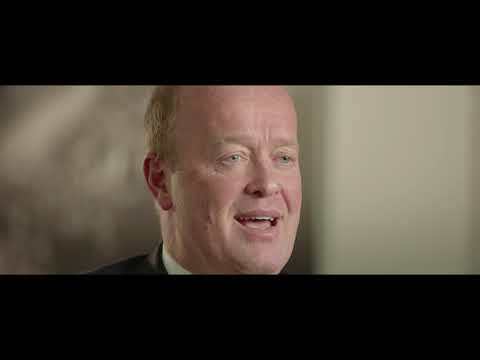 – Our diesels offer more torque. Its power is ideal for motorway driving and towing. – If you are driving 12,000 miles a year or more, a diesel is likely to be the most cost-effective choice. The higher energy density of the fuel and the way energy is released during combustion, means diesel can offer a greater return on mileage. – Jaguar’s latest diesel engines are EU6 compliant; their pollutant emissions are comparable to petrol engines, but with CO2 emissions that are 20-25% lower. – Since 2006, Jaguar diesel vehicles have been fitted with particulate filters and catalytic converters, removing 99% of all particulates from the exhaust. – All our diesel vehicles employ Selective Catalytic Reduction (SCR) to eliminate up to 92% of nitrogen oxide (NOx) emissions from the tailpipe. – Our petrols offer superb performance and a dynamic, more agile drive. This makes petrol an ideal choice for cars navigating urban streets and high performance cars. – Petrol cars are slightly less expensive than their equivalent diesel counterparts. 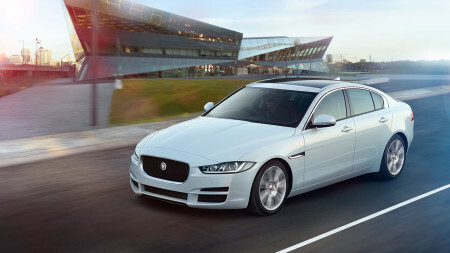 – Jaguar’s latest petrol engines are EU6 compliant. – Jaguar’s latest Ingenium petrol engines are 25% more powerful and offer fuel consumption improvements of up to 15% versus their predecessors. variable valve lift, so load control is managed primarily by the intake valves rather than the throttle. This reduces pumping losses and provides unmatched flexibility and control over airflow into the combustion chambers, improving power and torque while increasing fuel efficiency and reducing emissions. – Our high power Ingenium petrol engine (240PS) replaces traditional journal bearings in favour of turbo ball bearing cartridges. This provides significant performance improvements to the turbocharger, including transient response and better efficiency. particulates and hydrocarbon gases that may be emitted per mile by a road vehicle. All of our new vehicles are EU6 compliant and are even exempt from the Ultra Low Emission Zone daily charge (ULEZ) proposed by Transport for London in the UK. Our Ingenium range of state-of-the-art engines are designed and engineered at our £1 billion Engine Manufacturing Centre (EMC) in Wolverhampton, UK. Hailed as the most significant new automotive manufacturing facility in the UK in the last decade, EMC is testament to the company’s long-term low emissions strategy. Our Ingenium engines,* available in both diesel and petrol, are built to maximise performance and environmental sustainability whilst also driving down running costs for car owners. – Reduced environmental impact. Lowering harmful gas emissions including CO2 and nitrogen oxide. – Money saving. Better fuel efficiency and reduced emissions means less money on fuel and tax. – Enhanced performance. Higher torque for quicker acceleration. Glossary: NOx – Nitrogen Oxide is a gas which affects air quality. CO2 – Carbon Dioxide is a gas which affects global warming. Particulates – solid and liquid particles suspended in exhaust gases which affect air quality. DEF – Diesel Exhaust Fluid (commonly known as AdBlue™) – solution injected into exhaust to reduce NOx emissions. DPF – Diesel Particulate Filter removes 99.9% of all particles before they leave the exhaust. SCR – Selective Catalytic Reduction is an active exhaust gas after-treatment system reducing NOx. ULEZ – Ultra Low Emissions Zone - area in London where charges have been proposed to be imposed on pre-EU6 vehicles. *Our 2.0L four-cylinder Ingenium engines are available on XE, XF, XF Sportbrake, E-PACE, F-PACE and F-TYPE. †Combined cycle on 18MY XE 2.0D 163PS Manual. ^Source: SMMT www.smmt.co.uk/industry-topics/emissions/diesel-facts.